Diamond in the rough! Located on approx. 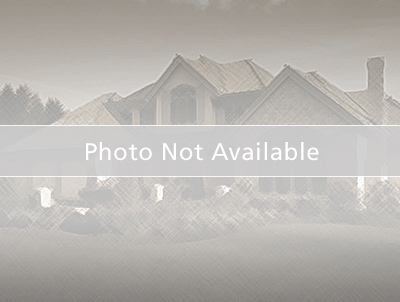 86.85 acres (p/assessor)! Secluded, private, updated siding & roof! Double sided fireplace, central air,living room and family room on main floor! 4+ stall detached garage large overhead door! Shed is approx. 72x48, barn approx. 70x40. Here is your opportunity! Hwy 54 South on Ballard Road West on Culbertson Road.